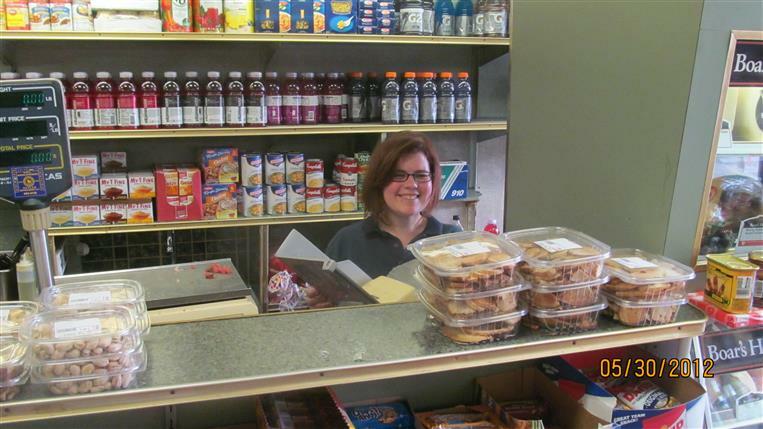 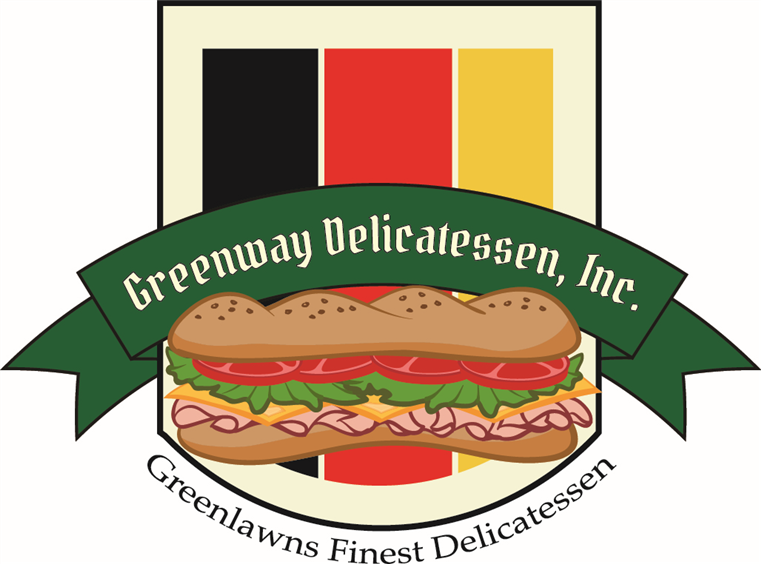 Welcome to Greenway Deli, Greenlawn's finest delicatessen. 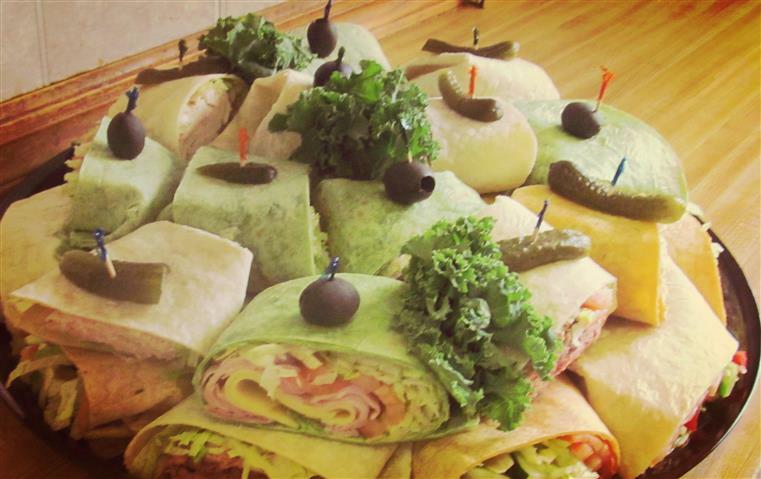 Whether you visit us for breakfast, lunch, dinner, or if we cater a special party, we will always aim to please. 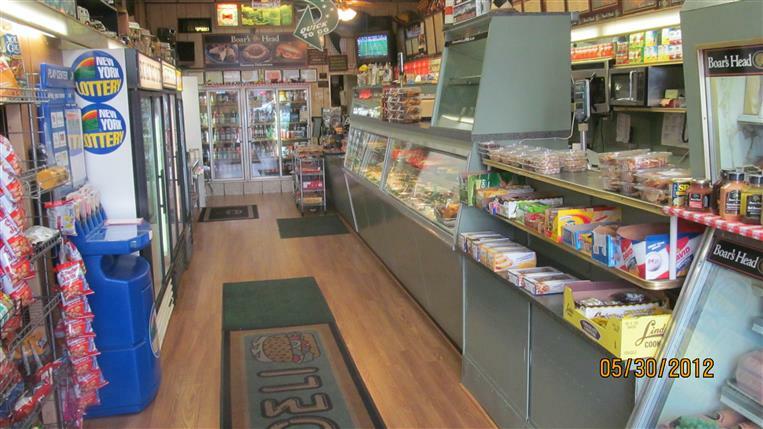 Call us at 631-754-9574!